Cervical myelopathy is a condition that describes the compression of the spinal cord in the neck. From this pressure, a lesion forms and causes inadequate blood supply to the rest of the body. Cervical myelopathy develops is the cervical portion of the spine, also known as the neck. 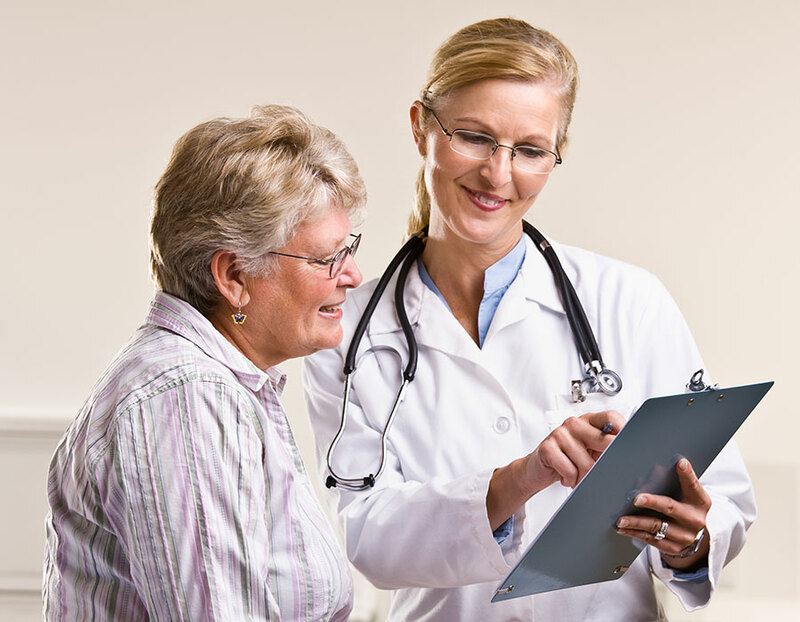 Depending on the location and severity of the condition, patients may experience moderate to severe forms of disability. If a patient begins to experience any signs of cervical myelopathy, he or she should contact Dr. Giovanini immediately. The spinal cord is a vital part of the central nervous system and any damage inflicted on this organ can cause serious, life-threatening issues. In short, patients should not prolong treatment for cervical myelopathy. 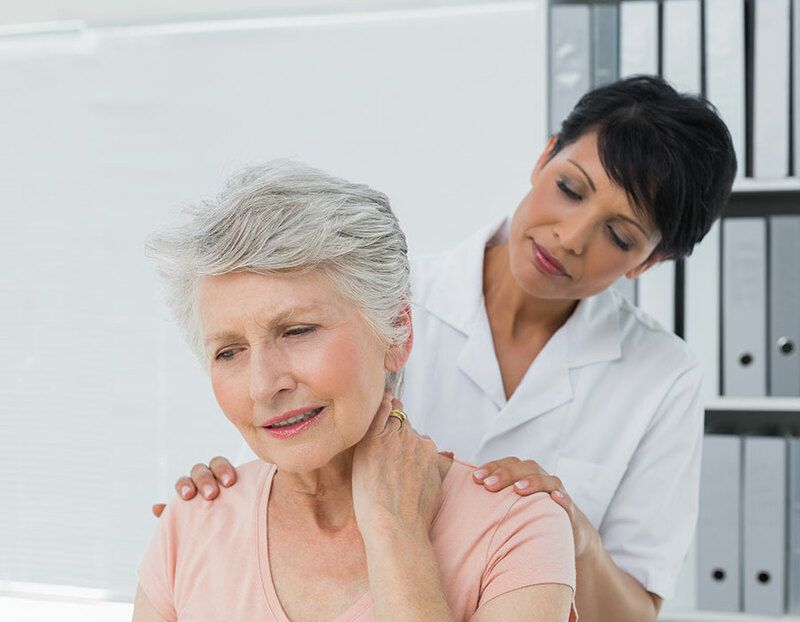 Various studies have found cervical myelopathy is the most common spinal disorder in patients over the age of 55. As such, this condition is generally caused by degenerative changes in the cervical spine from natural wear and tear, disc herniation, spinal stenosis, or the formation of osteophytes. Moreover, patients born with a narrow spinal canal (<13mm) have an increased risk of developing cervical myelopathy. This condition usually develops slowly, so patients typically do not experience any initial symptoms related to cervical myelopathy. As the condition progress without treatment, patients may develop pain, weakness, and tingling in the shoulders, arms, and hands, as well as an unsteady gait, radiculopathy, neck pain, and stiffness. The first line of treatment for cervical myelopathy may be conservative measures, such as anti-inflammatory medications, physical therapy, and rest. While these techniques may provide some relief, it’s likely the patient’s pain, numbness, and tingling will remain until the underlying issue is corrected. As such, surgical intervention is often the best approach for patients who suffer from this condition. Dr. Giovanini may recommend one of the following procedures for cervical myelopathy patients: anterior cervical discectomy and fusion, anterior cervical corpectomy and fusion, laminectomy, or laminoplasty. Depending on the location of your condition, Dr. Giovanini may access your spinal canal anteriorly (front) or posteriorly (back). No matter the approach, Dr. Giovanini will ensure the procedure is performed at the highest, most efficient manner.